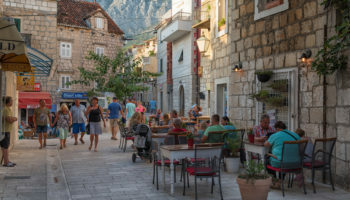 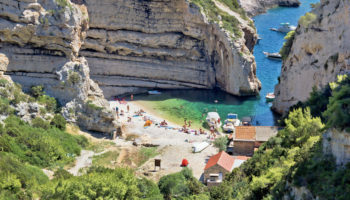 Located in the Balkans of Central Europe, Croatia has become one of Europa’s top tourist destination again since its War of Independence in the late 1990s. 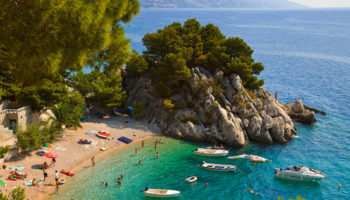 Like much of Europe, Croatia boasts its share of medieval cities and historic ruins, but what makes this country exceptional is its wealth of stunning natural attractions such as the Plitvice Lakes. 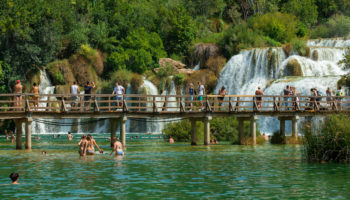 Prized for their glorious turquoise colors, hundreds of waterfalls and diverse wildlife, the Plitvice Lakes are a must-see when visiting Croatia. 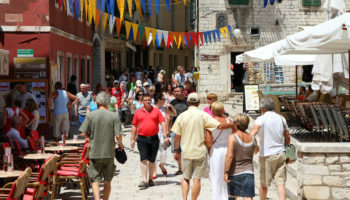 Some of Croatia’s prominent cities include the capital city, Zagreb. 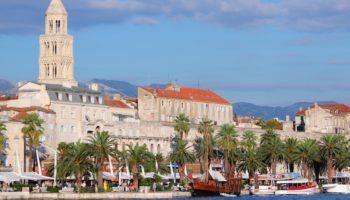 In addition to a charming historic center with cobblestone streets and medieval architecture, Zagreb features a lively arts and culture scene as well as an abundance of shopping and nightlife venues. 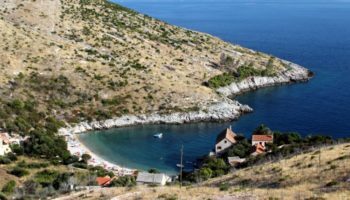 Often called the “Pearl of the Adriatic,” the city of Dubrovnik is Croatia’s leading tourist destination. 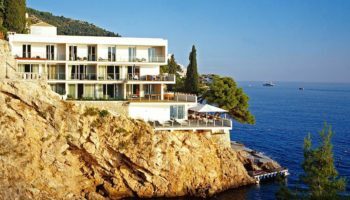 Regarded as one of the most beautiful towns in the Mediterranean, Dubrovnik presents a complete package of stunning architecture, historic sites, artistic works and lovely beaches. 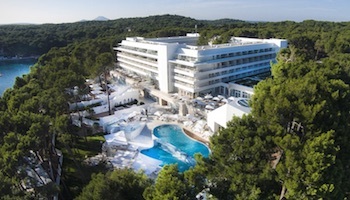 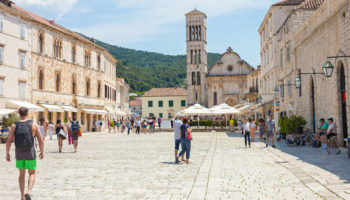 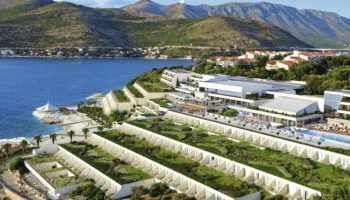 Additionally, Croatia possesses one of Europe’s most spectacular coastlines with gorgeous islands like Mljet with its lush forests and quaint villages, and Hvar with its picturesque vineyards, medieval remnants and animated nightlife scene.